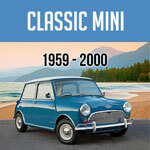 With the 60th MINI Anniversary on its way this year there's a lot attention being drawn to the brand and their upcoming models. 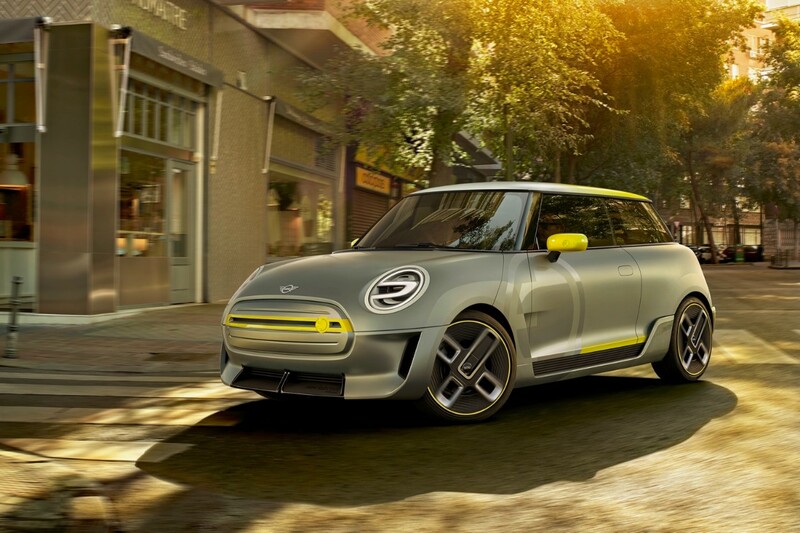 All eyes will be on the 60 Year Edition MINI, a model based on the 2019 F55 and F56. A special MINI with a little bit more added appeal making it more aesthetic than usual. 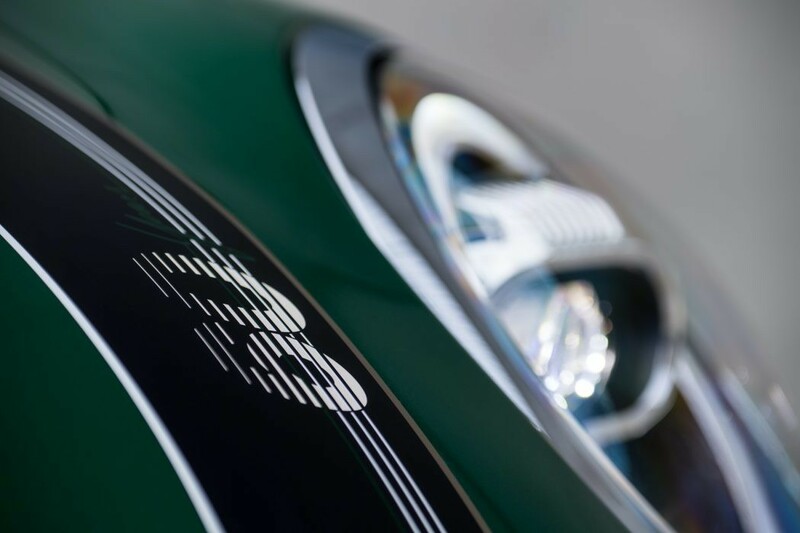 Starting with a new body color, British Racing Green III, and exclusive color to the 60YE. Yes, there's more colors options for this special edition MINI. Also a Pepper White top color, the first time it's been available since 2009 WC50. Production will begin this March. Expect the price to be revealed after. Want to Upgrade your Interior and Exterior? 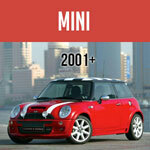 Mini Cooper Ultimate Armrest For,,, & Cooper And Cooper S.